Another shot from Salmon River taken last weekend. Another pretty shot! Missing the PNW. You'd have to be RUGGED to RIDE out there! Beautiful photo, and congratulations on your reason for being unable to blog as much. Some things definitely take precedence, and so they should. Such beautiful photos in your last few posts--you always take beautiful photos, and I so much enjoy seeing them. I like reading about where you took them, too. 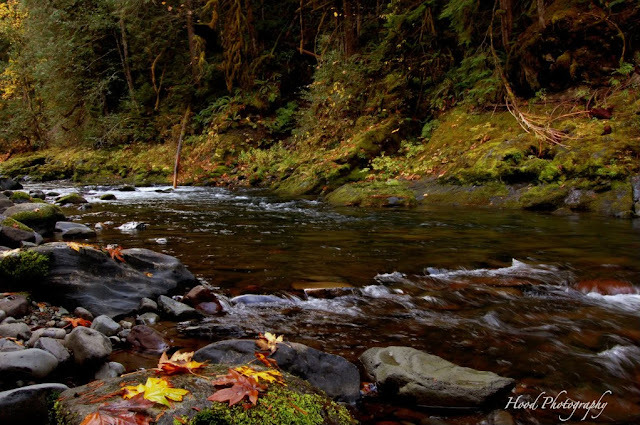 I can hear the gentle flow of the water going down the river as I sit in a big rock while dipping my feet in the water. I love the life I have in here. Beautiful scene. Congratulations on the baby news!